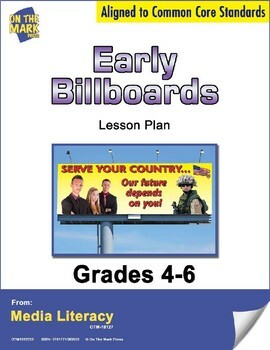 This lesson plan consists of a short history of billboards. 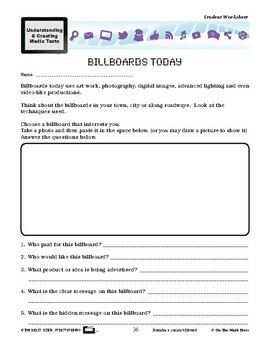 Activities include researching and sketching a billboard, looking at a billboard and answering questions and making your own billboard. 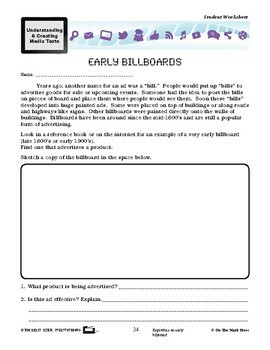 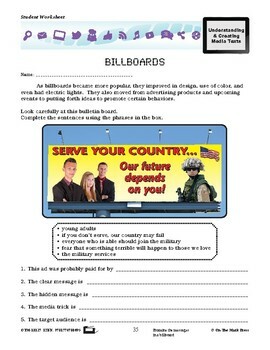 Meets Common Core by reproducing an early billboard, examining the messages in a billboard and creating your own billboard.